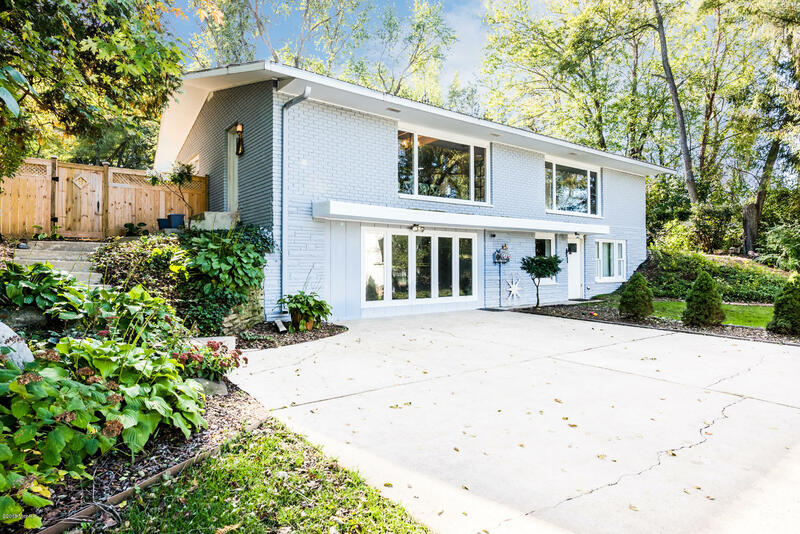 Nestled near the end of a beautifully tree-lined street, this home is tucked away from it all on its own privately wooded acre! Still located close to amenities, schools and shopping, this solid brick 4 bed/2 bath home has been recently updated. Tasteful decor and ease of use and function will allow nicely for time spent with family and friends. A generous-sized rec area space offers plenty of space for a multitude of options including weekend and holiday entertaining. The secluded back yard provides a peaceful retreat to enjoy the expansive decking area, heated pool, and green space to sprawl. Close to Andrews University and in the heart of all Berrien County has to offer.